We help individuals, entrepreneurs, businesses & other professional advisers achieve their personal & commercial objectives in a tax efficient manner. Setting up in Europe – A Reaction to Brexit? 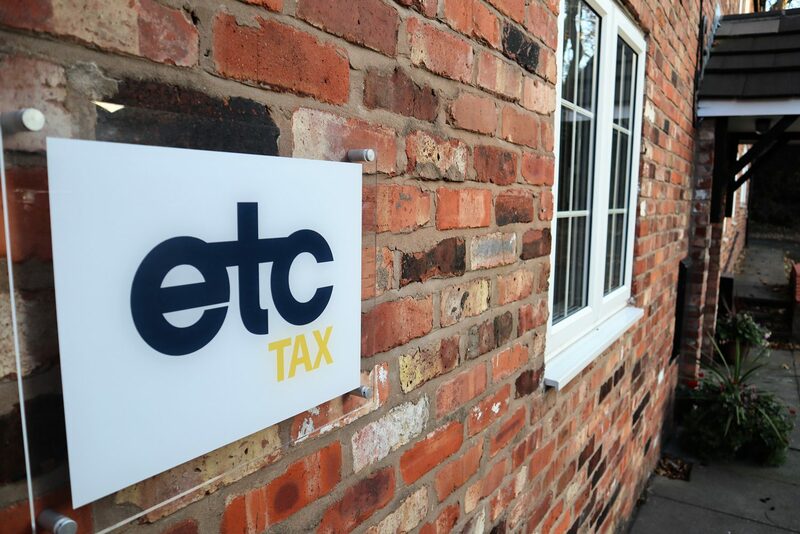 ETC Tax was founded by Andy Wood in 2013, and due to demand for high quality specialist tax advice has seen rapid growth over the past few years. We are a diverse team, who between us have amassed a wealth of tax experience, mostly gained at Big 4 and Top Ten accountancy firms. As a team, we enjoy working together to achieve the best possible outcome for our clients. We pride ourselves on delivering complex tax advice in a commercial and ‘user friendly’ way. We have the experience of the Big 4, but as a specialist tax advisory practice which primarily deals with high net worth, SME and OMB clients, we feel we are better placed to meet the needs of those clients and of their professional advisers. We are enterprising and bold, but considered in our approach to dealing with clients’ tax issues, delivering complex tax advice in a straightforward and personal way. We work with business owners, entrepreneurs, and high net worth individuals, as well as those advising them, such as their accountants, IFAs, and solicitors. We help our clients achieve their personal and commercial objectives in a tax efficient manner, helping them make sense of complex tax legislation with minimal fuss. We partner with our professional adviser clients to enable them to enhance their offering and add value to their client relationships, thus allowing them to strengthen those relationships, and providing them with opportunities to generate additional fee income. We give our professional adviser clients the ability to stand out from the crowd, thus protecting their practice from competitors.